ARTBA is turning up the heat on Congress this week with television and print ads about the critical need to find a permanent solution for the federal Highway Trust Fund (HTF). The campaigns coincide with the latest wave of radio ads ARTBA is sponsoring in partnership with the American Public Transportation Association (APTA). The different media platforms are being deployed to call attention to the May 31 deadline to extend funding for federal highway and transit programs through the HTF. With members of the House and Senate scheduled to leave town May 22 for the Memorial Day recess, the legislative path forward is still unclear. 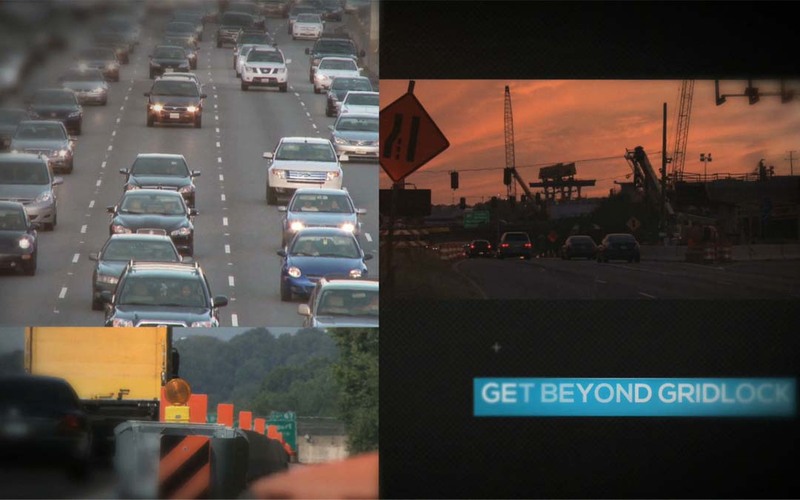 ARTBA’s television ad is airing eight times daily May 12-14 on CNN and FOX inside the District of Columbia. The one-minute “Getting Beyond Gridlock” (GBG) spot is titled after the funding proposal ARTBA released in March, which seeks to permanently fill the $16 billion annual hole in the HTF. GBG calls for a 15-cents-per-gallon increase in the federal motor fuels user fee, which would pay for a six-year, $401 billion highway and transit bill that grows core transportation investments with inflation. It would finally make possible major, targeted investments in the National Freight Network and public transit systems to eliminate traffic bottlenecks that are hurting the U.S. economy and competitiveness. GBG would be offset with a tax rebate to low and middle-income Americans for six years. This week, ARTBA and APTA are airing 30-second spots on Washington’s top rated WTOP news talk radio that takes aim at all members of Congress and their staffs. Last week’s ad targeted nine key congressional and tax committee leaders from both parties.